Through His sacrificial death and resurrection, King Jesus triumphed over sin and death and has commissioned His followers to make disciples of all nations. 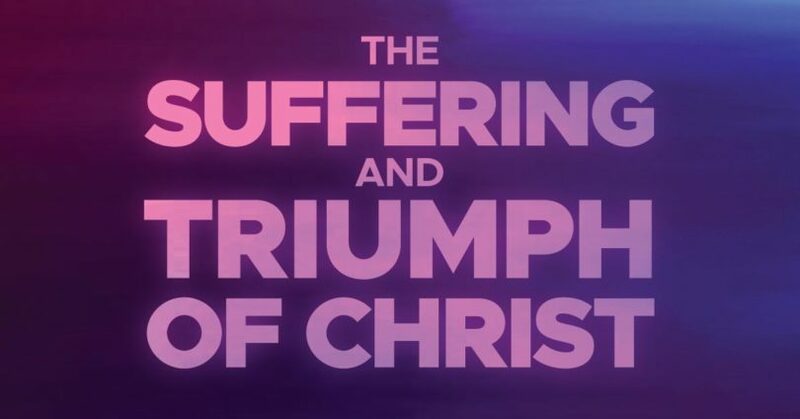 In part 3 of Easter 2019: Celebrate The Risen King, Pastor Dan Cox reads from Matthew 28:1-20. King Jesus opened the entrance into the eternal kingdom of heaven by His sacrificial death on the cross. 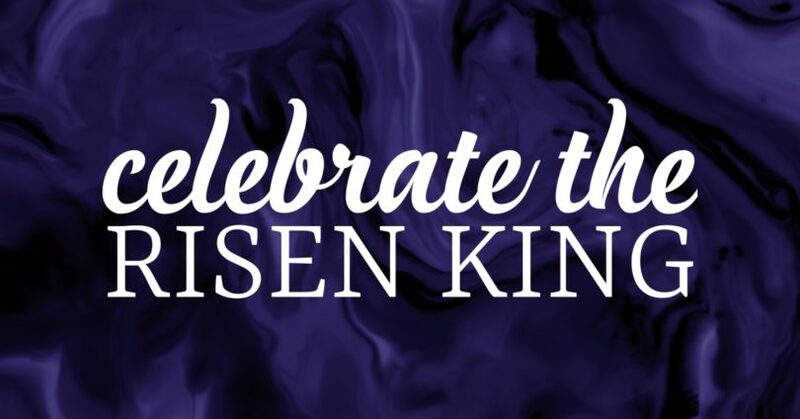 In part 2 of Easter 2019: Celebrate The Risen King, Pastor Dan Cox reads from Matthew 27:11-66. King Jesus came into the world to bring the blessings of salvation and the eternal kingdom of heaven. In part 1 of Easter 2019: Celebrate The Risen King, Pastor Dan Cox reads from Matthew 21:1-11. The fellowship we enjoy with God through prayer in this life is only a shadow of the eternal life to come. Ralph Babineau reads from Matthew 6: 5-13. Jesus is the eternal King who is worthy of our worship. In part 3 of Christmas 2018: Celebrate Hope, Pastor Dan Cox reads from Matthew 2:1-12. Following God’s call on your life is costly, but it is eternally worth it. 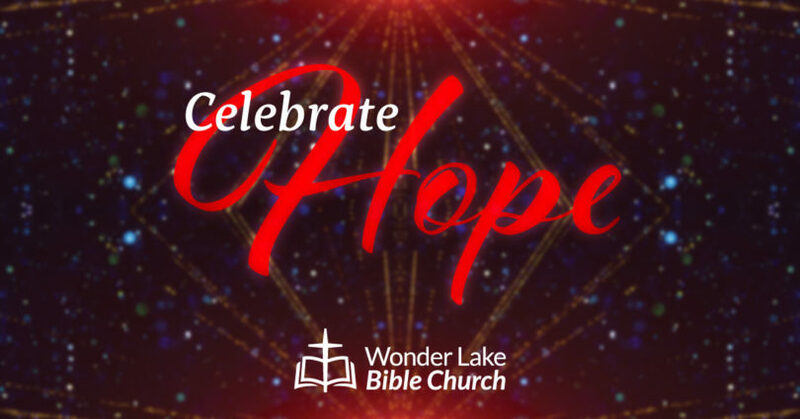 In part 3 of Christmas 2018: Celebrate Hope, Pastor Dan Cox reads from Matthew 1:18-25. The disciple is called to be a fisher of people who proclaims the gospel to others. 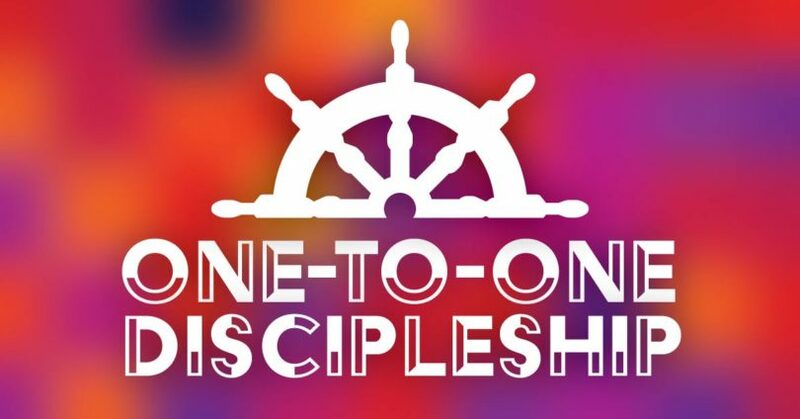 In part 8 of One-to-One Discipleship, Pastor Dan Cox reads from Matthew 4:18-22. 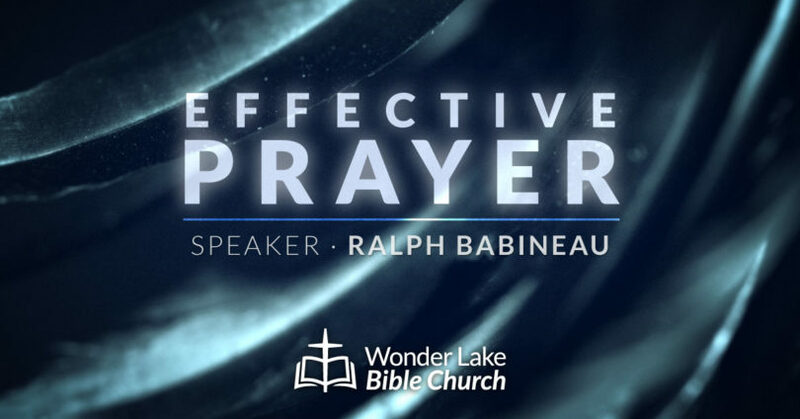 The power of God is unleashed in the disciple’s life through persistent, believing prayer. In part 5 of One-to-One Discipleship, Pastor Dan Cox reads from Matthew 7:7-11.